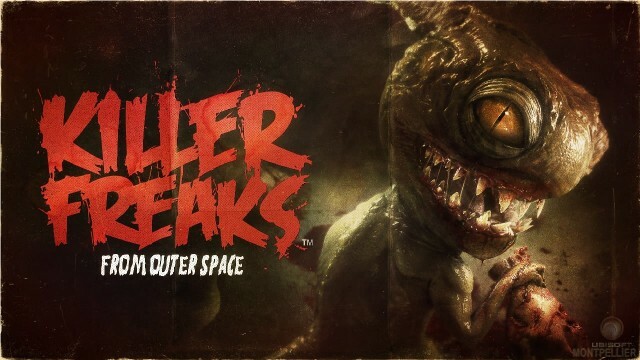 Killer Freaks From Outer Space is an exclusive Wii U title made by Ubisoft. The first person shooter is exclusive to the Wii U and will be launched in Fall of 2012. The game will utilize the unique Wii U controller in various ways, including as a top-down overview for one player to guide and lead other players throughout the co-op campaign. It has also been confirmed that the game will support online multiplayer, although details of this feature remain unknown. Killer Freaks From Outer Space is set in 2012 in London when aliens known as “Freaks” invade Earth and commence on destroying the planet and everyone in it. The player assumes the role of one of the survivors, an alien conspiracy Londoner who, alongside 3 friends, is tasked to defend the planet and destroy the Freaks. the types of missions take place in a destroyed city, alien environments, and creepy interiors, according to a developer interview. Killer Freaks From Outer Space is an arcade based first person shooter without many realistic elements. Gameplay element center around killing as many Freaks as possible, with an assortment of weapons, tools, and upgrades. The Wii U controller acts as a viewfinder for the player, and offers assistance in form of maps, inventory management, and more. A few wallpapers of the game. They’re all in HD resolution, some in 720p, others in 1080p. 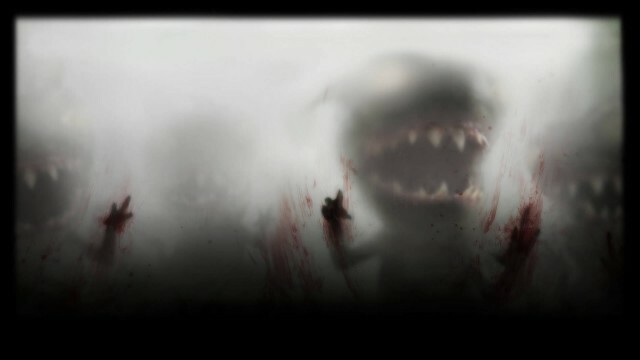 Killer Freaks From Outer Space is an exclusive title for the Wii U, and we have some wallpapers of the game as well.